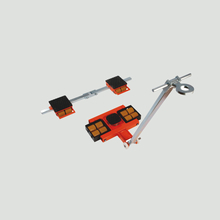 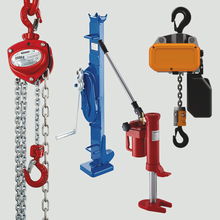 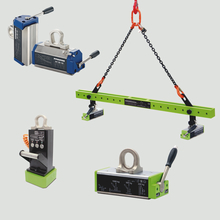 Lifting devices and winches are used for lifting and moving loads both vertically and horizontally. 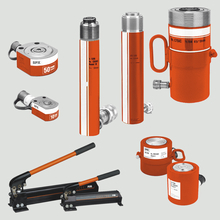 PFEIFER offer a large selection of suitable products in further areas of application, with which almost all lifting and movement procedures can be covered. 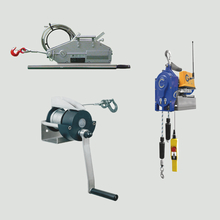 From hoists such as hand or electric chain hoists, winches and rope hoists, weighing devices, transport device and tool hydraulics, the PFEIFER product range covers everything. 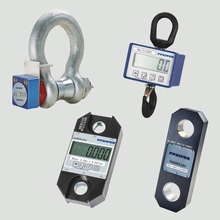 We also assist you with technical questions around your application and with the configuration of individual special solutions.